Vodafone Building Surveillance is an integrated security solution that provides comprehensive, flexible and cost-effective monitoring for your business – one service, one contact. Today, almost every organisation uses CCTV to protect its people, property and buildings. But the existing systems can be insecure, inaccessible, expensive to maintain and may be unreliable when dealing with an incident. 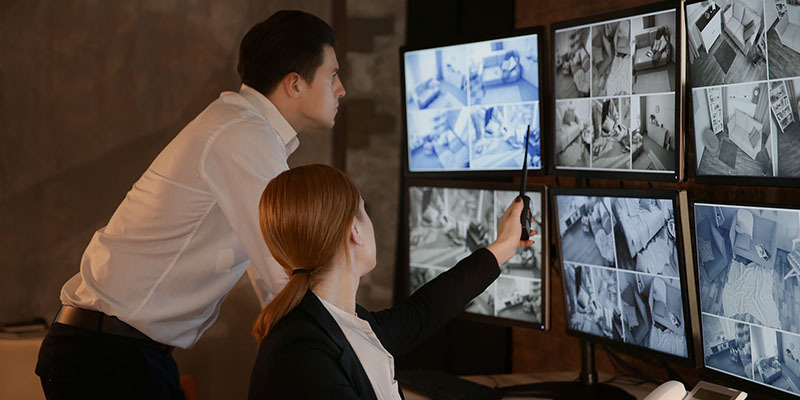 One of the major weaknesses of conventional video surveillance lies in how footage can be stored in local servers or cameras which can result in time-consuming and costly security arrangements in case of an incident. Legacy CCTV systems are also part of the issue, as they are at greater risk of being hacked and used in cybercrime, especially if connected over insecure networks. They have limited storage capacity and adding new cameras to existing systems can require further software solutions or a refit of the entire system. Our cloud-based Vodafone Building Surveillance solution helps you overcome all these issues. It enables you to upgrade your existing security system by simply fitting a small device to your cameras. You can be up and running quickly with a future-proof system that gives you real-time access to all your footage from your smart device. With Building Surveillance you can unlock the potential to use security in ways you didn’t think were possible. Vodafone Building Surveillance is an integrated solution that provides comprehensive, flexible and cost-effective monitoring for your business. We use our Internet of Things (IoT) connectivity, analytics and cloud computing to ensure your visual data is always available, and always secure. Vodafone Building Surveillance connects your cameras to a smart, resilient, cloud-based service via our secure 4G IoT network. That means you can access live video footage as required securely from any connected device. You can also set up rules so that you only receive alerts when there’s a real security issue. And the solution’s modular design means it’s simple to expand it when needed. 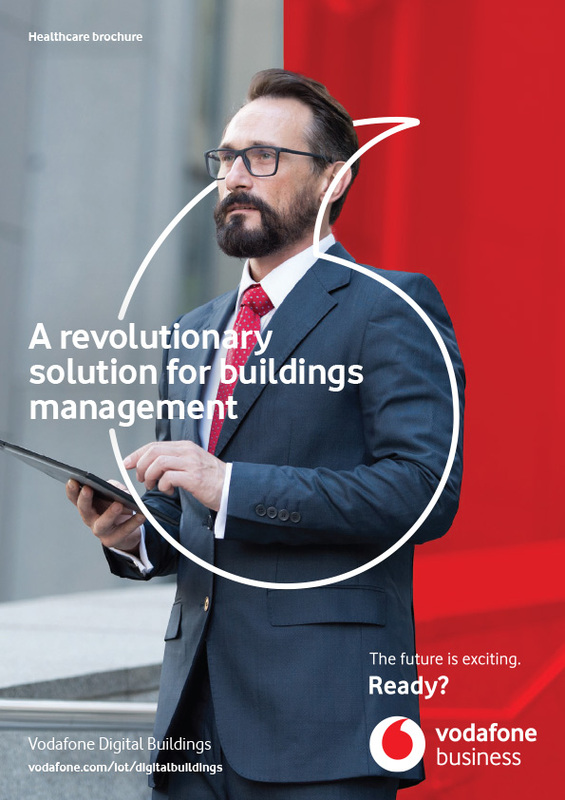 Vodafone Building Surveillance is designed to be cost effective and adaptable, making it easy to deploy and scale – without the expense and time involved in a major replacement project. Once installed, it’s also easy to manage via our secure, unified, visual data platform. With all your data in the cloud, you aren’t limited by local hard drive disk capacity – you can store as much data as you like and keep it as long as your business needs it. With smart security analytics, Vodafone Building Surveillance can determine when an event requires your attention. You can set up alerts to be informed when something happens at your site – in near-real time. It can also give you intelligence on how to make better use of your buildings and sites. Our solution doesn’t just make it easier to manage and use the footage generated by your surveillance systems today, it’s ready for tomorrow. Vodafone Building Surveillance ensures end-to-end security and access control with full compliance to data protection guidelines. Using our secure IoT network, all footage is watermarked, transmitted and hosted securely in our European data centres. The cloud-based system allows you to access the visual data you need anytime, anywhere and reduces the risk of it data being stolen or manipulated. The platform is password-protected and access to data and functionality can be dynamically tailored to suit your needs.